Flooring Works is a proud supplier of Moduleo, displaying all three of their ranges Select, Transform and Impress. It offers the natural look of wood and stone flooring with the added day to day advantages of luxury vinyl flooring and all three ranges have a selection of contemporary and traditional designs. 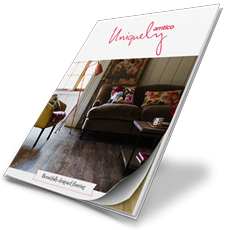 The Impress collection is one of our favourites as it even includes a registered emboss texture which allows you to see and feel grains, grooves and knots just like real wood! The easy maintenance of Moduelo (a simple weekly mop or brush keeps the floor looking as good as new) together with great sound and heat insulation properties ensures that it is a reliable, cost effective alternative to real stone or wood flooring. 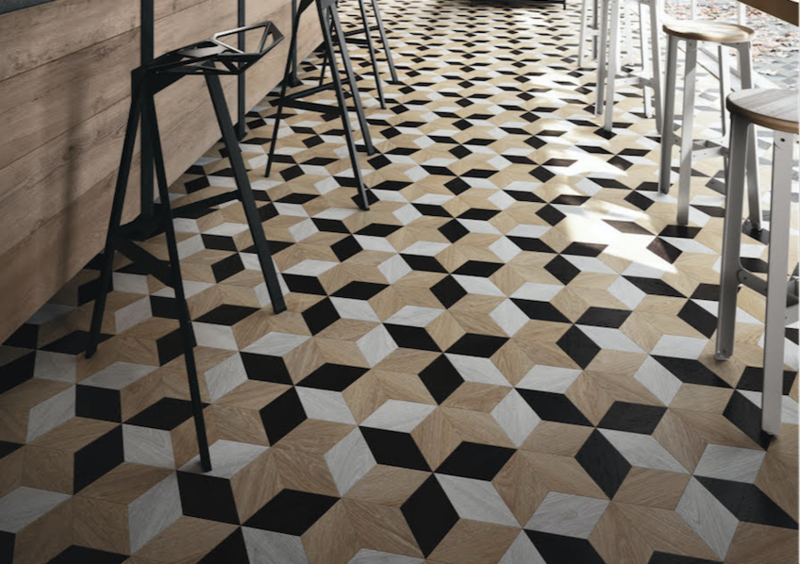 Flooring Works stocks all three of their ranges; Select, Transform, and Impress. Moduleo flooring in Newcastle offers the natural appearance of stone and wood floors combined with all of the benefits of vinyl flooring which is luxury in nature. And remember, all of the three ranges come with a choice of traditional or contemporary designs. 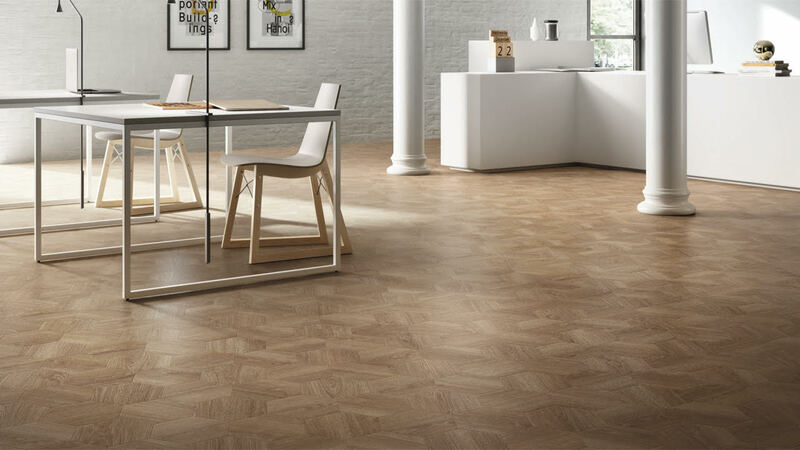 The Impress collection is one of our favourites and also has an emboss texture which allows people to fell and see grooves, grains, and knots as if it's genuine wood! It's so easy to maintain Moduleo (to keep it looking clean simply mop and brush and you're good to go) and when you take into account it has excellent heat insulation and sound properties, it really does offer a cost-effective and reliable alternative to actual wood or stone flooring. This pioneering company offers 3 ranges that come in 2 laying options, dry back and click which, makes it a very versatile product. This product is designed and manufactured in Belgium. 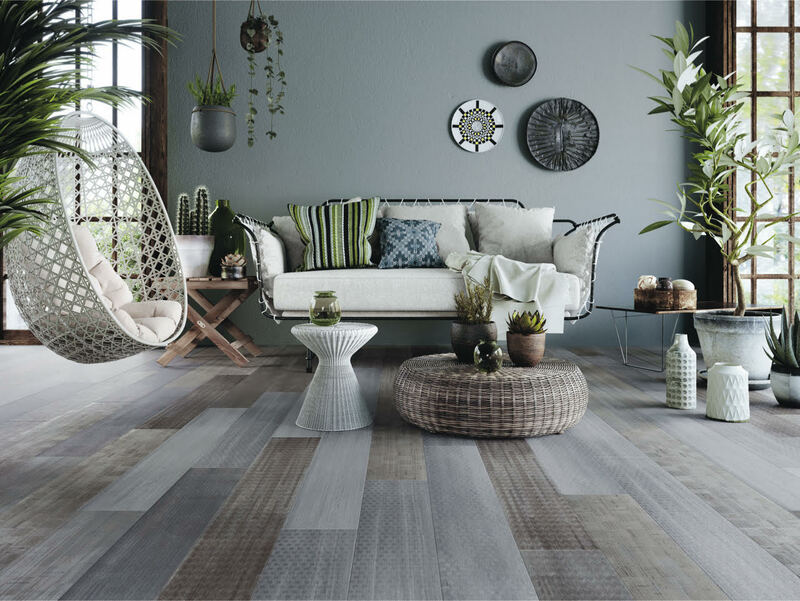 Moduleo Select dry back - Perfect for all homes, Moduleo Select provides a luxury range of vinyl flooring in stone and wood effects at a highly competitive price. It also comes with a 15-year warranty which gives people that extra piece of mind safe in the knowledge that you'll be protected against premature wear and stains for many a year! 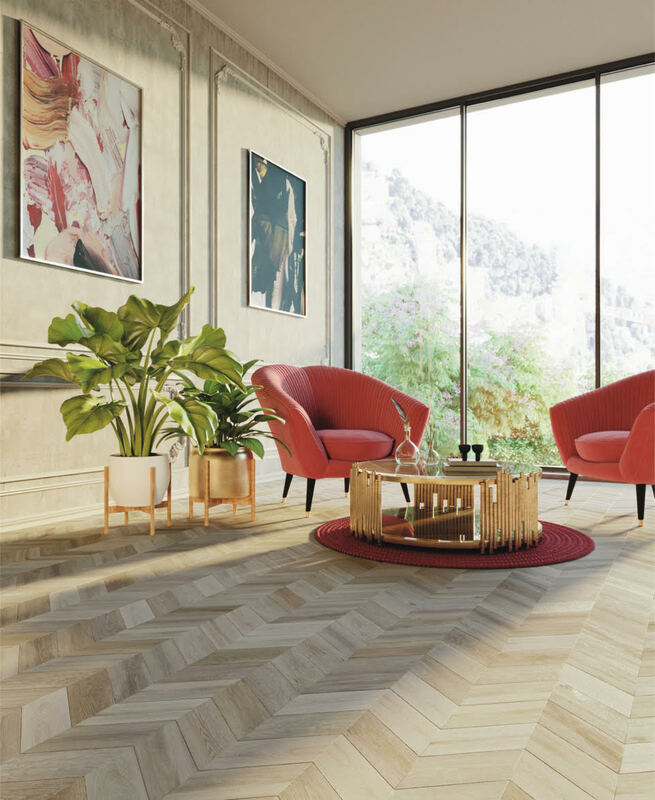 Moduleo Transform dry back – This will sit well in most spaces in the home and comes with an amazing selection of luxury vinyl flooring in both stone and wood effects. It also comes with a little extra style and detail to the Select range. People can also benefit from their top 20-year warranty. Moduleo Impress dry back - this comes with a fine attention to detail and can bring the dullest of spaces to life. It features an unbelievable registered emboss texture giving you something that little bit extra when compared to its rivals. You can genuinely feel and appreciate the depth of the lines, knots and grooves just like real wood. Moduleo Click - CLICK technology removes the need for time-consuming room preparation and adhesive, which means your new floor can be fitted and installed within a far shorter lead time when working to tight deadlines. Available across the Select, Transform and Impress ranges, this is an easy to install, pioneering technology and also comes with a specialised and tailor-made underlay if required. Based in Hebburn, extremely customer focused and you'll also meet genuine, well trained, experienced and knowledgeable staff. At Flooring Works, we offer a fantastic collection of the UK's leading flooring brands presented by knowledgeable and friendly staff and with unrivalled customer service and value for money right here in the North East. Please fill in the form below or call us on 0191 483 3505.